Wine O’Clock…Table Laid for Dinner…Debbie working hard in the kitchen. I loved my bedroom which was spacious, well-appointed with kettle, tea, coffee etc., towels, bathrobe and slippers. A writing desk close to the window where I could look out to a street in the village. My one concern had been that I would have to share a bathroom (although large) with three other guests. I need not have worried. I never once met anyone coming in or out, nobody ever had to knock on the door to disturb me and I didn’t have to knock on the door to get anybody out! There was another bathroom on the ground floor, so we all managed very well thank you. Retreats for You the big white house in the corner. My lovely room. The Village Square and Pub at Sheepwash. Two lovely horses walking by my window. This was a screenwriting retreat organised by Retreat West . Our teacher, for three mornings was C M Taylor, or Craig to us. You can follow him on Twitter @CMTaylorStory. He shared his screenwriting and novel-writing expertise with us and we were all enthralled. Well, I’m easily pleased. NOT TRUE! This week I have learnt; techniques for structure, planning, character building (fictional character that is not mine) and so much more (what a cliché cop-out). From a personal point of view, I recieved some solid advice about which point in the story to begin my novel, which I hope to finish one day AND I would like to write the screenplay for it. A girl can dream can’t she? Above all it was a productive, fun week with lovely people, all with one common interest— WRITING. Amanda, Sylvia, Gayle and Craig…hope to see you all again soon and Debbie of course oh and Linda and the lovely young… something beginning with N…but not Ninette, I am so bad at names (help me out here screenwriting chums). I am going back in November for the flash fiction retreat run by Retreat West, you can find the link here…hurry, there are only two spaces left! I knew it had been a while since I posted but could not believe it was the beginning of March, when we had all that ice and snow, that I last updated my blog. Well, it would be thoroughly boring to take you through the four weeks with a day blow by blow account so I’ll precis the 2nd March to the 30th and we’ll go into detail for the last couple of days. I have been writing plenty. My fingers are worn down as are the computer keys but it may be to no avail. I’ve performed my poem Waiting at Apothecary Words in Bridport and I entered the Flash Fiction Slam at Bridport Arts Centre — I wasn’t placed but it’s the taking part that counts. A friend of mine won the people’s vote, so that was enough for me. Now for the Easter Weekend: We drove up from Dorset on Friday — the traffic going our way was not too bad but the poor holiday punters travelling west, were in slow, sometimes stationary traffic. The rain, however still poured on we poor travellers, whichever direction we were taking. Friday evening I had booked tickets for A Long Days Journey into Night by Eugene O’Neill. I knew that it would be a long production and I should have paid more for the seats. The leg room in the Wyndham’s Theatre Grand Circle was akin to a Ryanair aeroplane. But, the play was excellent and the three-and-a-half hours fairly flew by. Lesley Manville as the morphine-adicted Mary was superb and Jeremy Irons played her actor husband whose penny pinching ways contribute to the angst and emotional turmoil of the family. You can read a review of the prodution here . I was in awe of the sheer volume of diaglogue and on the one hand I was inspired to rush home and write a play, but, on the other hand I acknowledged the certain fact that I would never be able to produce such an eloquent piece of work. Saturday we visited The Foundling Museum, I had wanted to go there since I saw in mentioned on the BBC programme Stitch in Time when they had talked about mothers leaving a swatch of material with their baby when left at the Foundling Hospital. This little token would enable the mother to be reunited with their child in the future should they be in a position to do so. The museum gives an insight to the lives of babies and children from 1739 – 1936 who were either abandoned in the streets or handed in to the hospital to be cared for. Now the hospital is now run in the form of the children’s charity Corum. Captain Thomas Corum was the founder of the hospital back in 1739. As is usual with these museums it has stirred in me a need to find out more about the stories of the children who were left here. It is heart wrenching to read the book of billets, (of which there are many) each billet is the admission slip for a foundling and they make sorry reading, just a number, date, age (if known), a few bare facts, a token, if there is one, attached to the page. I need to read more about it and will be searching for books to give me more information. The association has a strong connection to The Arts, music, art, literature etc., with many well-known artists, writers and musicians donating their work to the foundling hospital to be used as a means of generating money and interest. Handel was a particularly ardent fan of the hospital and not only did he leave them a substantial sum of money on his death he also left the manuscript of the Messiah and all rights to it. There are several displays in the museums and I was particularly drawn to Labelled, A display exploring young people’s experiences of being labelled as a ‘child in care’. These were portrayed by means of a name tape in a child’s shirt with derogatory and hurtful comments made by bullies, teachers and others in charge. Clever idea. I was also intrigues by, Mead’s Mysterious Medicines created by some children from Great Ormond Street Hospital. You can read a little about these and the other installations here. In the basement of the museum was an exhibition of the poetry book The Lost Words I was particularly interested in this because I bought the book at Christmas, but I’m ashamed to say that I haven’t read it through properly yet, I will now though. What inspirational poems and illustrations. If you can get to the exhibition then you won’t be disappointed. If you can’t, then just buy the book. It’s beautiful. Last night we ate Vietnamese food at the Cây-Tre in Soho. Buzzing atmosphere and fab food. Loved it! We finished our evening back at our London base with a game of Cribbage…The Man won. How very annoying. I’ll get him this evening though! One of many dishes of Vietnamese food savoured on Saturday night. Last Thursday I took my Italian Language examination at level A2, I got 98 out of 100 and I should think so! A2 is not a very high level considering I’ve been here for six years. However, I wanted to go back to lessons and the next level up wasn’t available. The teacher was very helpful, even during the exam. It would have been difficult for anyone to fail. The first question on the paper was to match up questions and answers. We all dutifully waited to begin and he put on the tape recorder. 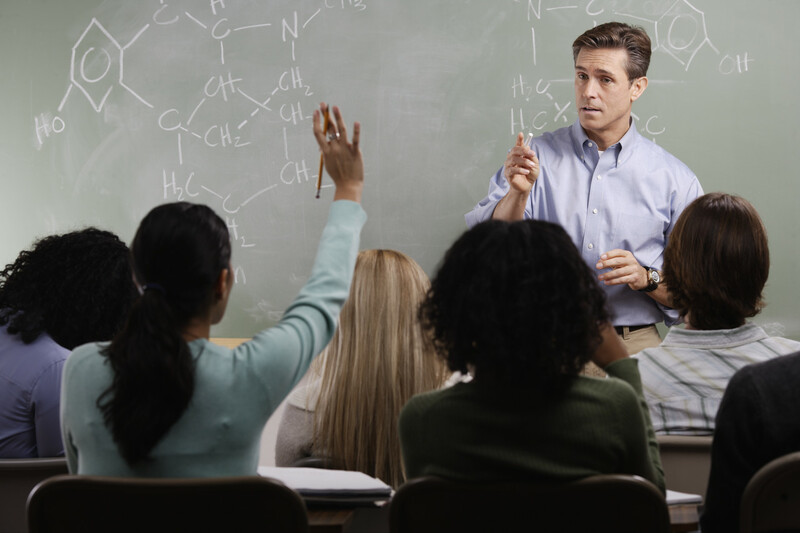 I looked around the class and everyone was perplexed as the track that was playing seemed to have no relevance at all to question number one. I slowly put up my hand and asked the question. The exam went on a bit like that,the teacher wandering round the class looking over certain shoulders and coughing, letting his hand point vaguely in the direction of any mistake that might have been made. Farcical really but hey, he was such a nice man. I just have to point out here that I didn’t need any help. As each person finished he marked their papers. I’m not exactly sure why I lost two marks but it appeared to be for missing a lesson during the course. I think it’s really important to learn the language of the country you choose to live in. In Le Marche there is little English spoken and I see no reason for me to expect them to learn my language. I can understand most of the time now except when the locals start speaking in dialect (dialetto) or when they speak too quickly. Italy has only been speaking Italian for a relatively short time, (I’m sure The Man will comment on this and put us straight as to exactly how long). Previously the different provinces, towns, regions all had languages of their own and today some of the older citizens can still only speak their dialetto. In Petritoli they speak dialetto from Fermo and in Carassai, (a town about 6 kilometres away) they speak Ascoli Piceno dialetto. 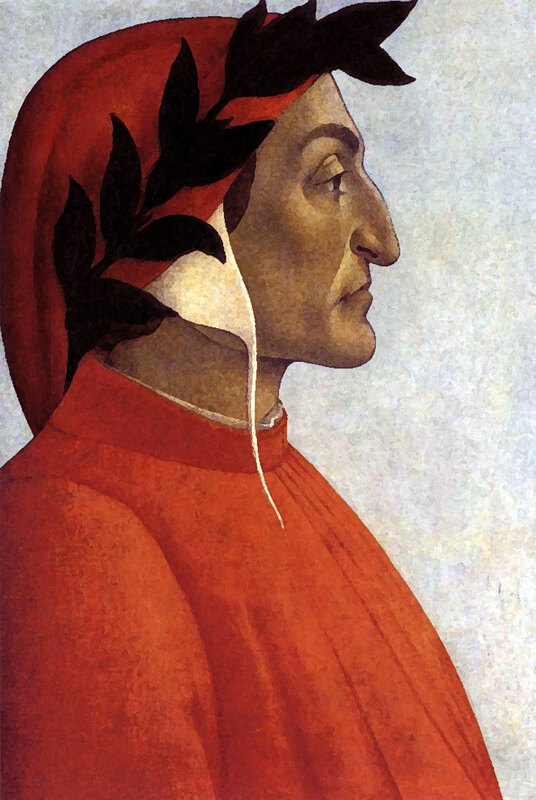 The Italian language is derived from the Tuscan dialect, ostensibly from Dante Alighieri. I’m no expert on this so don’t shoot me down if I’ve got it wrong. Learning a foreign language is not easy when you are older, (the wrong side of 60) but I enjoy the interaction of the classroom and it is so much better to be taught by a real person rather than all this long distance, internet virtual stuff that’s readily available now. I can’t wait for September, to get stuck into B2 the next level, and hope that by then I haven’t forgotten every single thing I learnt this term. I can get by in most circumstances and everyone understands me and the Italians give plenty of help with corrections, but it is so satisfying to actually format my sentences and verbs correctly, the basic stuff anyway! Why ‘Laughing’ in the title of this week’s post’? 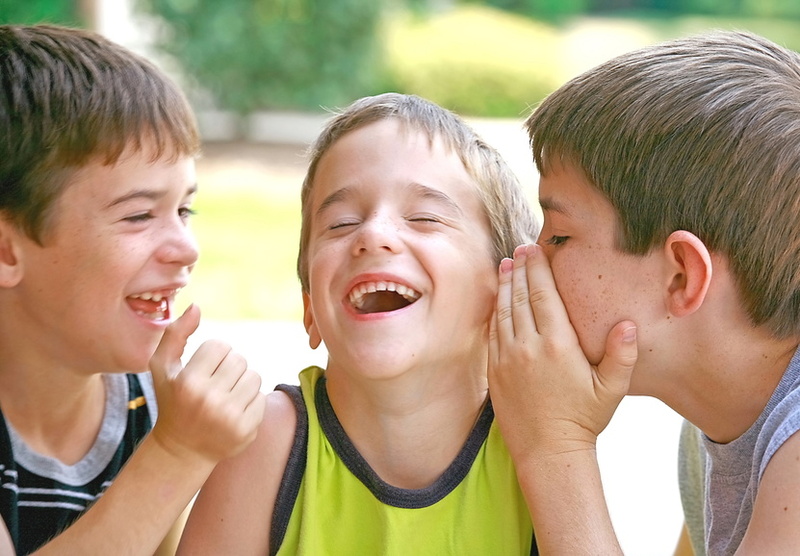 Well, isn’t it wonderful that laughing is universal. We don’t have to learn how to do it in a foreign language. ‘Smile and the world smiles with you,’ I think that’s the expression.